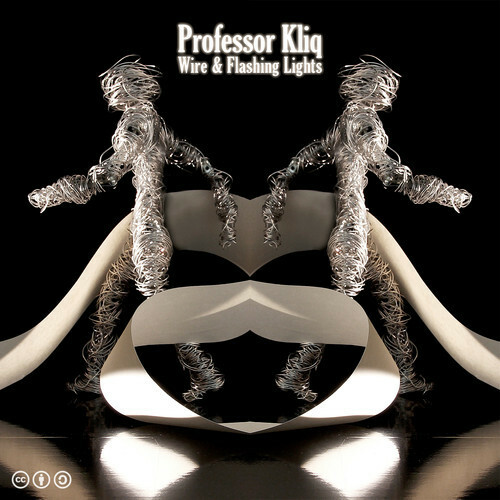 Professor Kliq – Wire and Flashing Lights from Patator on Vimeo. It’s digital stop motion – wire, flashing lights, and paper are animated in a crazy-catchy groove in this latest animation from Paris-based director (and CDM reader) Victor Haegelin. For the last four years, I’ve been releasing my own music under a Creative Commons license. With a growing following around the world, I’ve had opportunities to create and license music for all kinds of projects from all kinds of creators. This is my dream and with each day it becomes more of a reality. I make music for myself. I make music for creators, game developers, and film makers. I woke up one morning to this video in my inbox, along with a short note asking “Is it alright if I use this track?” As you could imagine, I was absolutely blown away by the quality, execution, and creativity in this video. I went on to form a friendship with Victor Haegelin, the creator of this fine video. It was originally set to possibly my most popular track “Plastic & Flashing Lights”, but that track was made so long ago, before I had an education in music or even a hundredth of the technology I have access to now, so I gave it a bit of a facelift. Thanks for making such an amazing video, Victor.